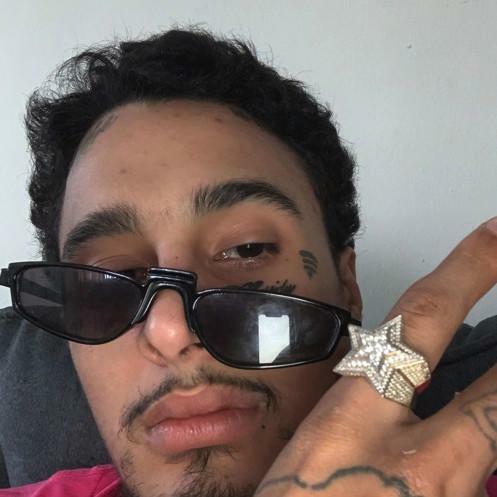 Wifisfuneral Returns With "No Trust"
Home>New Songs>Wifisfuneral Songs> Wifisfuneral Returns With "No Trust"
Wifisfuneral is back with some new solo music. Wifisfuneral's been relatively low key for the past two months. Back in January, he and fellow Florida native, Robb Bank$ teamed up for their joint project, Conn3ct3d but he kept relatively quiet since then. Considering the prolific output of music he delivered in 2018, it doesn't seem like he's ready to slow down just yet. Now, he's returned with his first solo track of 2019. Wifisfuneral dropped off his latest solo track, "No Trust" yesterday. The rapper flexes his triplet flow over a distorted bass-heavy beat that he co-produced alongside NVBEEL. "I just dropped a new song that I don’t really care for but like y’all would like it idk," Wifisfuneral wrote on Instagram after posting the track to his Soundcloud. Hopefully, this is a track to warm things up until he drops a new project. SONGS Wifisfuneral Returns With "No Trust"